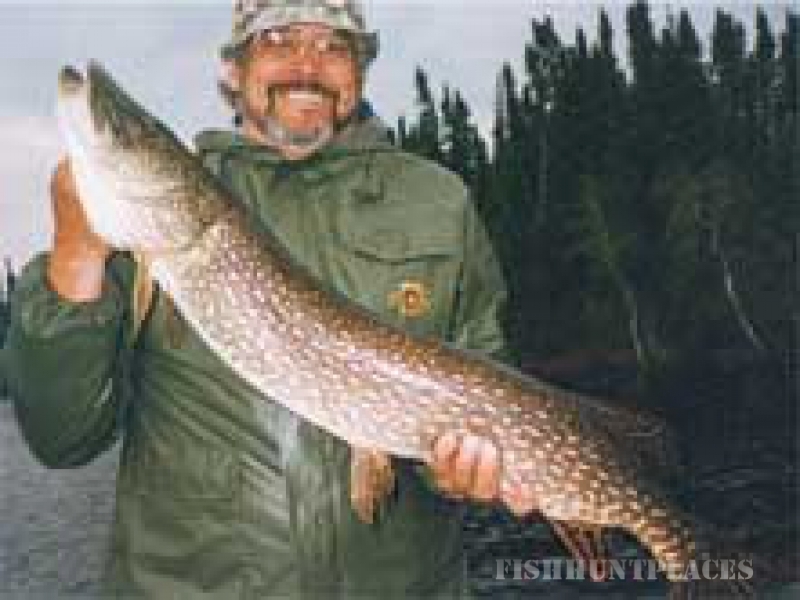 Fly with Pete Johnson's Pickle Lake Outposts to Northern Ontario's last frontier and experience truly memorable Canadian wilderness fishing for northern pike & walleye. 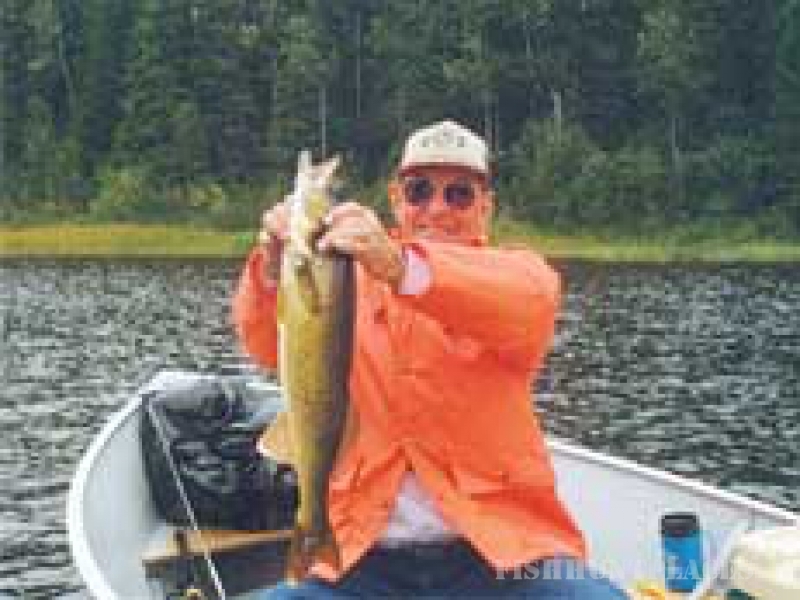 Once you've experienced the thrill of a fly-in wilderness fishing trip, you'll want to return year after year. With fly-in only access to 10 different camps, you'll be treated to fast, furious fishing that you can only find at a fly-in. 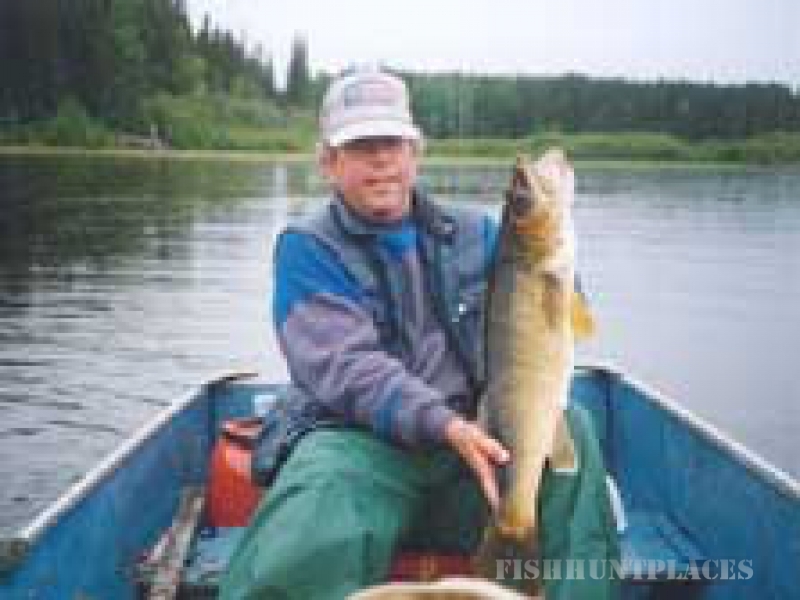 Choose from Assin Lake, North Caribou Lake, South Pipestone Lake, Wastayanipi Lake, Neawagank Lake, Markop Lake, Forester Lake, Skinner Lake, Williams Lake, or Morris Lake. Visit our outpost page for details on each outpost.